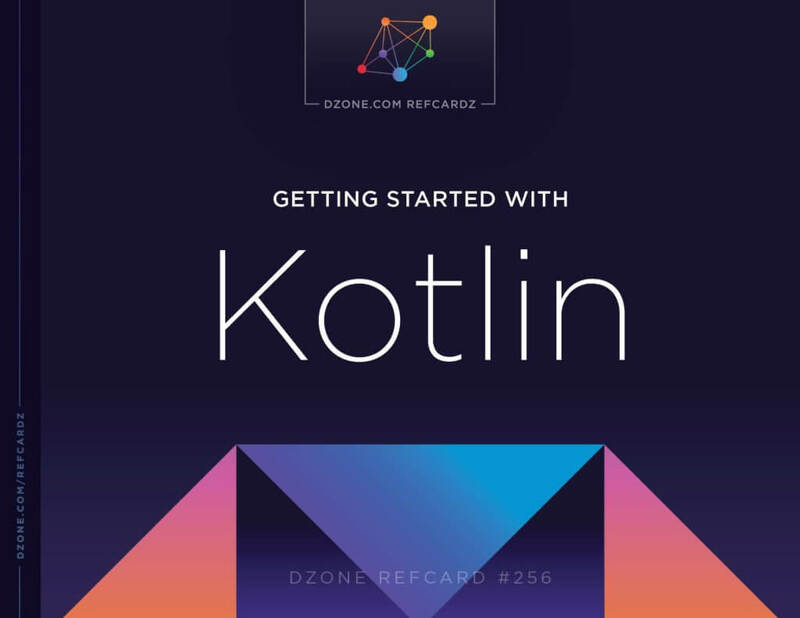 I wrote a RefCard for DZone called Getting Started With Kotlin. It’s basically a quick reference guide covering some of the most important part of the language. You can find this card on this blog, too. I wrote an article about the Kotlin web application framework ktor. 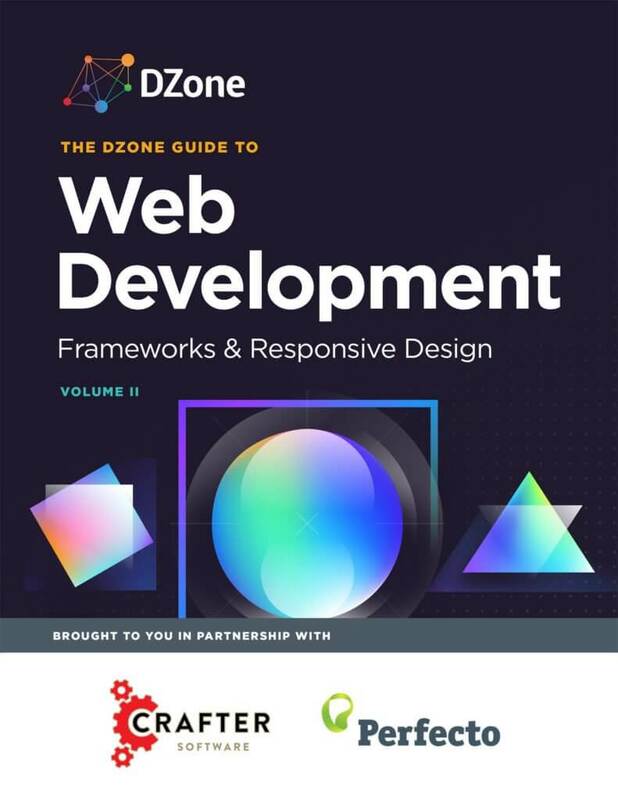 It’s been published in the DZone Web Development Guide and has also been re-published on this blog. I wrote an article about Kotlin nullability features compared to Java’s means of null safe programming. 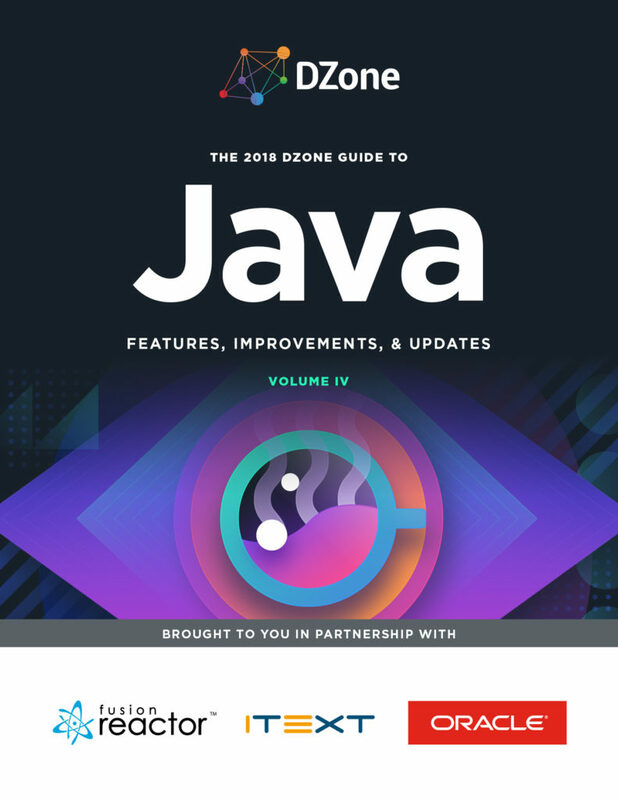 It’s been published in the DZone Java Guide.